The Rolling Stones back with new single, "Doom and Gloom"
The Rolling Stones returned Thursday with "Doom and Gloom," its first new song in seven years. The track, recorded this past summer in Paris, will appear on the band's upcoming greatest hits album, "GRRR!," due out Nov. 12. To gear up for the release, the Stones released a lyric video for the fast-tempo, blues/rock and roll song Thursday morning. The new compilation will feature another new song, "One More Shot," along with such Stones classics as "Gimme Shelter," "(I Can't Get No) Satisfaction," "Jumpin' Jack Flash" and "Start Me Up." It's all part of the Stones 50th anniversary celebration, which will also see the release of the documentary, "Crossfire Hurricane," Nov. 15 on HBO. And there's talk of concerts, too. 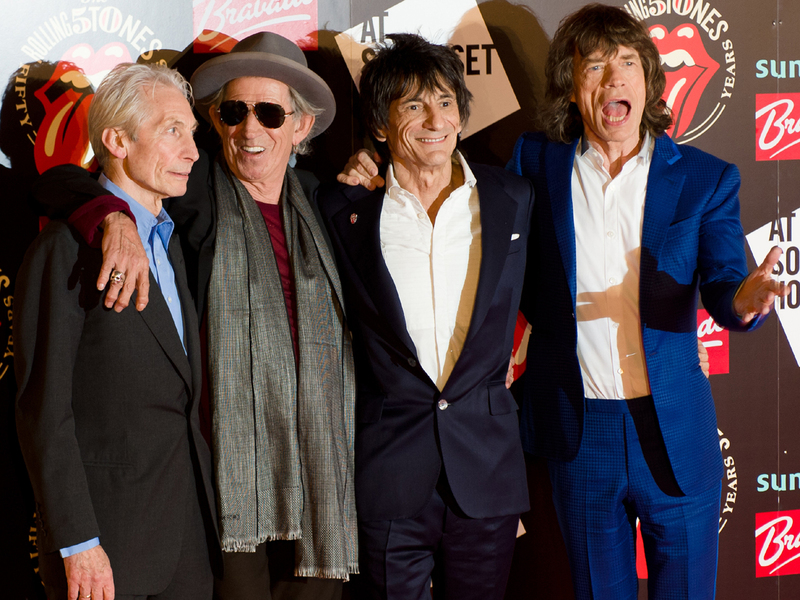 Although nothing has officially been announced, reports say the Stones could announce shows in London and New York.